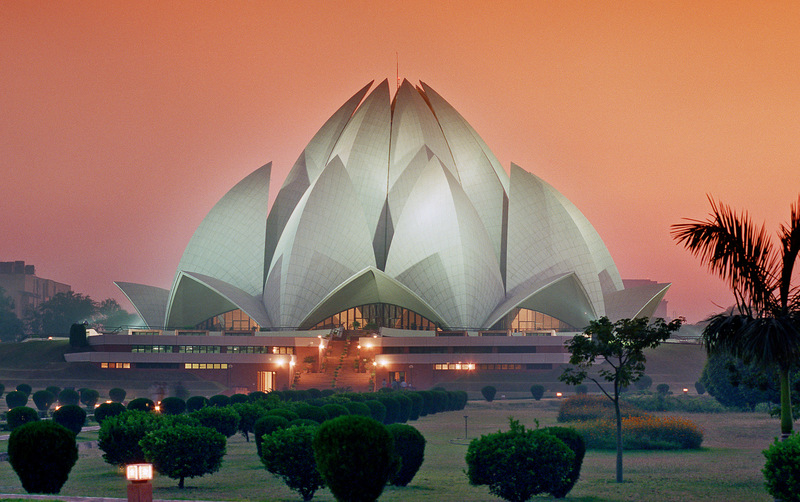 Lotus temple embodies "message for the world of today"
The Baha'i House of Worship in New Delhi, India. An estimated 70 million people have been welcomed through its doors since its opening 25 years ago, making it one of the world's most visited buildings. The temple is currently also highlighted in the "Incredible India" campaign, the Indian government's international strategy to showcase the cultural diversity and special achievements of the country.